Whether you’re a college student, a high-schooler, or a parent who wants to get involved, there are plenty of ways to help TAP. If you would like more information about TAP events, you can contact us at the email address below. We thank you for your interest in getting involved with us. If you wish to be added to our e-mailing list for access to the TAP newsletter and other information, add your contact information. Learn more about our curriculum and program structure through Workshop in a Box! Visit the Replay for Kids toy adaptation site, complete with a list of toy-adapting initiatives throughout the United States and other useful information. If you would like to request your own workshop, follow the link here. Not from the central Ohio area? No problem! 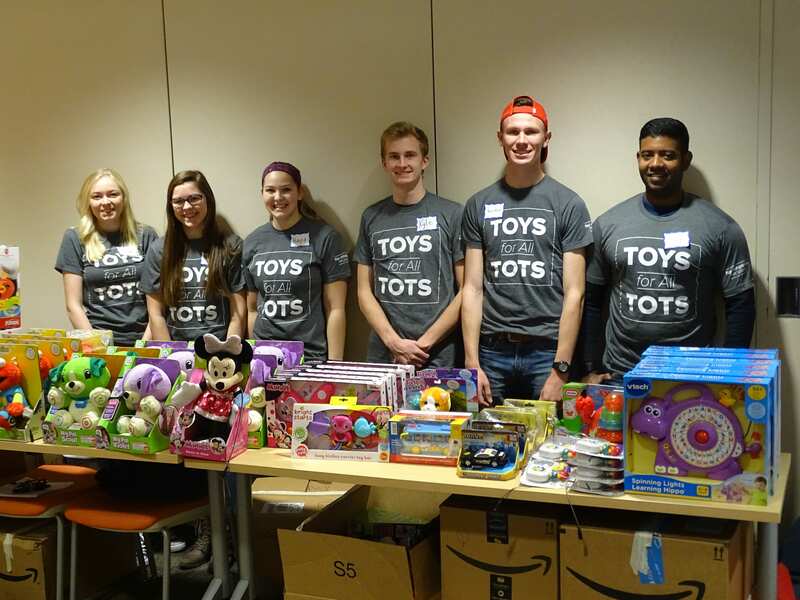 Find either an Ohio or United States toy library near you where you can make a difference!